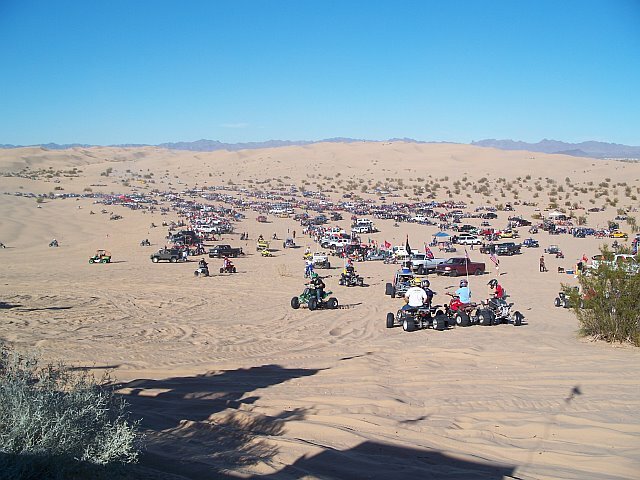 Glamis California: Imperial Glamis Sand Dunes are the largest of sand dunes in California for recreation with Quads, Rinos, Razors, ETC area for riding. This dune system extends for more than 40 miles along the eastern edge of the Imperial Valley agricultural region in a band averaging five miles in width. It is roughly bordered on the west by the Coachella Canal which delivers Colorado River water to the fertile agricultural valley to the north. A major east-west route of the Union Pacific railroad skirts the eastern edge. Fee permits are required to camp at Glamis see below for details. 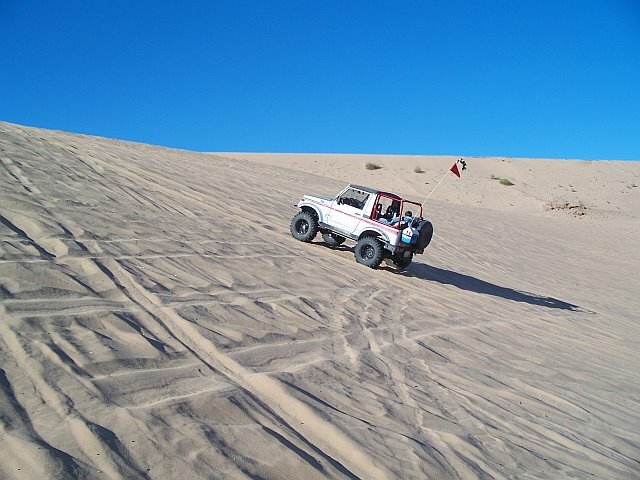 Camping in Glamis Dunes can be done at the washes, Gecko Road or the Cement Flats. Simply pick your area and you can start camping in Glamis. Glamis has a store and a few vendor areas where you can buy firewood, parts and food. Also, bathrooms can be found all around the riding areas. 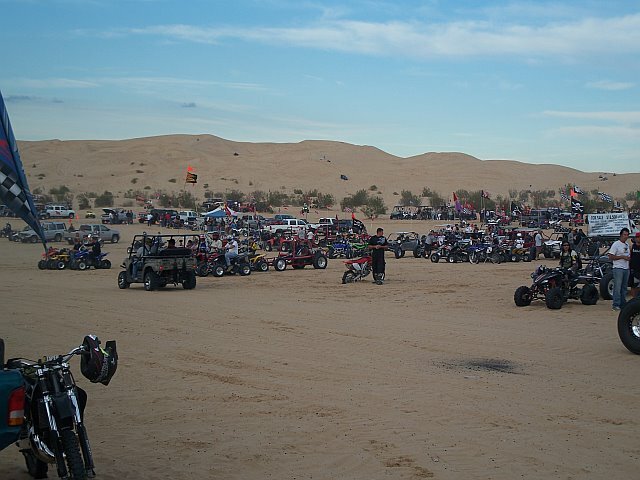 For a map of where to ride in Glamis see: BLM Web site. Campgrounds and along the utility road next to the railroad tracks from approximately wash 3 to wash 17 and other areas along Interstate 8 are placed in a similar fashion. Dunes Edge Stoage One of the best features of Glamis Dunes Storage is the location. It is also one of the hardest obstacles to overcome. http://www.glamisweather.com/weather/Current_Monitor.htm Current Weather conditions at Glamis, California . Show up to date weather. 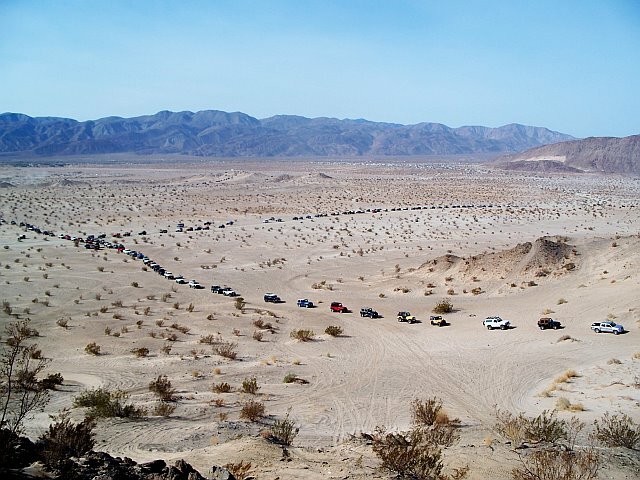 http://www.glamisnorthkoa.com Planning a trip to the Imperial Valley Sand Dunes? 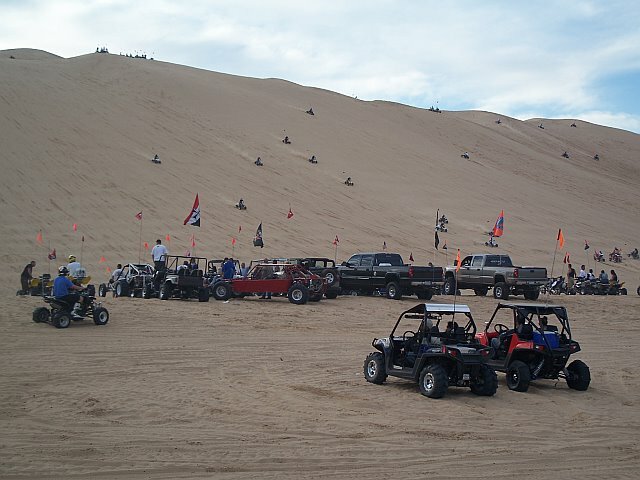 While exploring the northern area of the Glamis area sand dunes, stay with us at the Glamis North KOA RV Resort, where Outback Adventure & Ultimate Relaxation come together. This place is better than a hotel in Glamis. http://www.glamisgalleries.com A great place to show off your photos of Glamis and to view them. 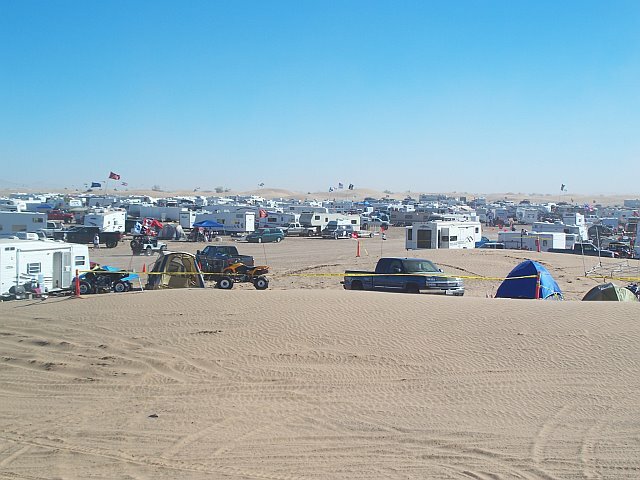 http://www.glamisnews.com This web-site provides a wealth of information about Glamis, from camping to obtaining permits. http://www.brawleyinn.com This hotel in Glamis is well appointed and is a great place to break free from the sand dunes in Glamis. The hotel is located 50 minutes from the dunes. Buttercup Valley Sand Dunes**Information about Buttercup and where to ride in Buttercup, maps of the area. 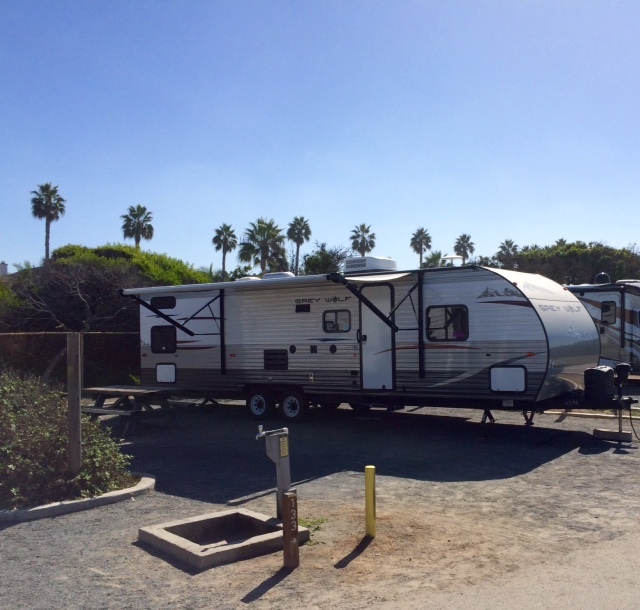 Sunbeam Lake Resort** RV Resort located in the El Centro area, about 45 min from Glamis. Rio Bend RV Resort** This RV Resort has a full Golf Couse and many other amenites. Desert Trails RV Resort*** Located in El Centro and is a full campground that also offer rv storage in El Centro.